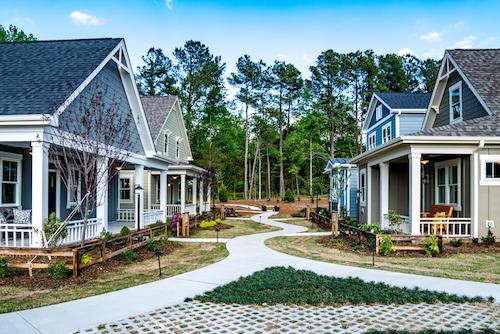 This past June The Walk at East Village was selected as one of the Best of the Best planned communities by ideal-Living magazine in the categories ‘New Communities’ and ‘Neo-Traditional Communities’! For more than 25 years, ideal-Living has been a leading national publication for readers who are nearing retirement age or interested in relocating their families or businesses. The ‘New Communities’ category focuses on brand new residential communities where residents often get the best homesite values relative to more mature communities, and the amenities that are in-place and planned are truly special. 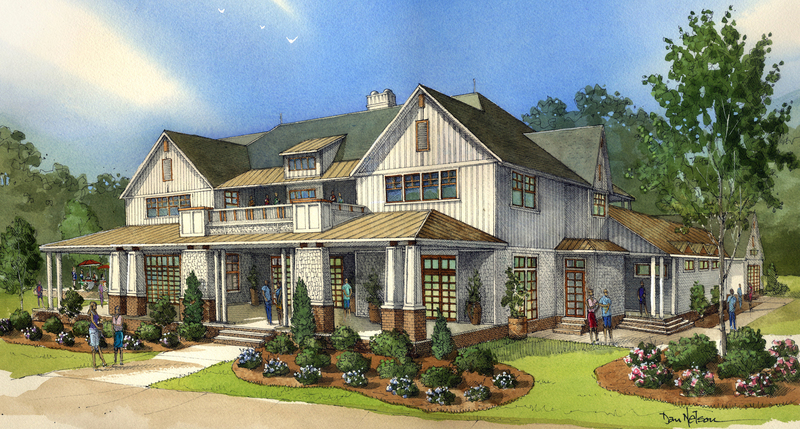 The ‘Neo-Traditional Communities’ Category focuses on developments that combine 21st century convenience with small-town ambiance. To get more information on The Walk at East Village view the 2017 Best of the Best awards page at http://www.ideal-living.com/2017BestoftheBest/, or just give us a call at 844-900-WALK. Prices begin in the mid $200s! Here is a link to view all of our plans & pricing: https://www.thewalkateastvillage.com/home-plans Or you can give us a call at 919-670-2581 to speak directly to an agent.